Air supply and filter houses provide the clean supply air for large scale paint booth applications. 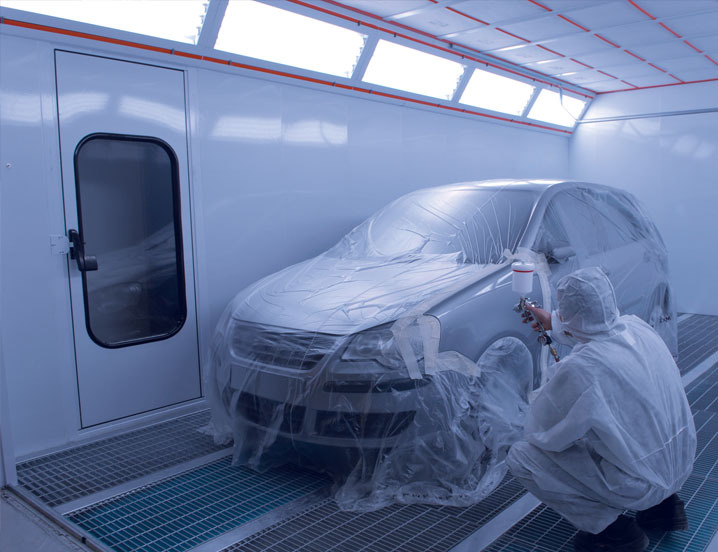 The supply air is conditioned and filtered to the precise temp and humidity for the given paint system. 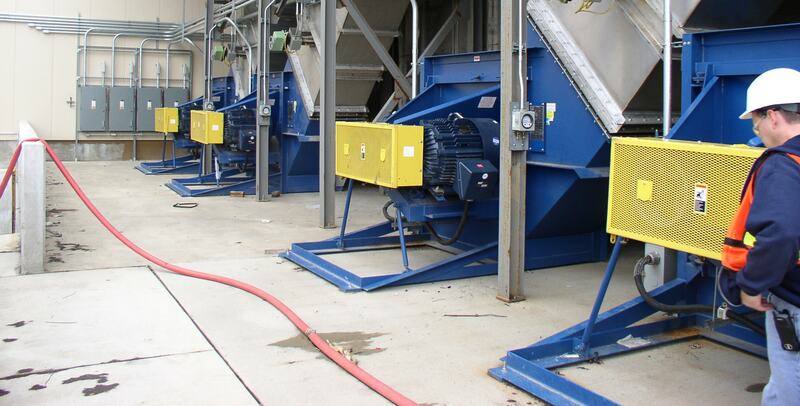 This supply air is sent to the main paint booths, curing ovens, electro polishing rooms and pre-treatment areas. Twin City Fan offers a variety of efficient airfoil fans to meet the stringent requirements of any customer.